Established in 1991, our team has swiftly obtained a well-earned reputation for excellence through our dedication to producing the highest quality furniture and interiors, and over the past decade we have garnered numerous international awards. 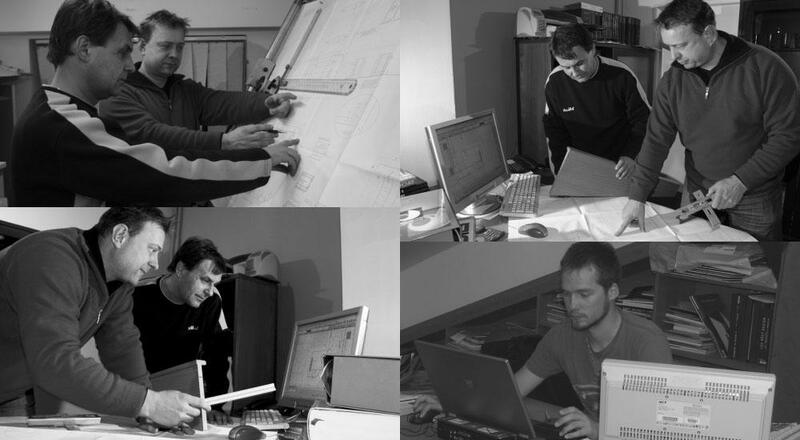 We offer a complete design, manufacturing, and project management service. 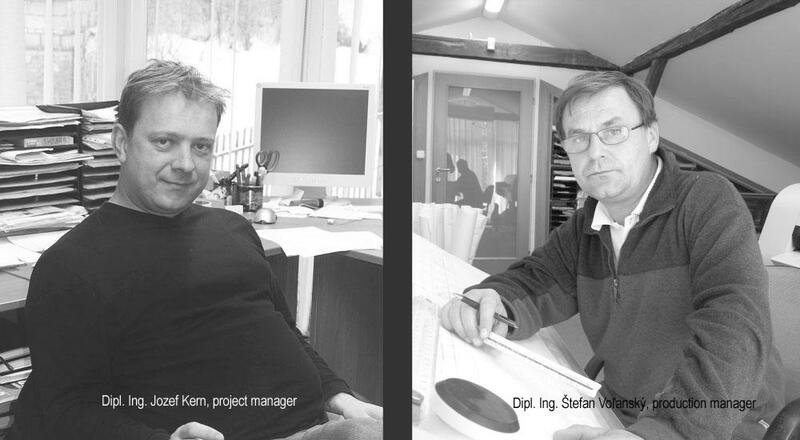 An integral part of our approach is our relationship with the client. Understanding his/her precise needs and interpreting their wishes are essential to the success of any project. Consequently clients are encouraged to visit us for individual consultation where their concepts can be discussed, and our ideas and expertise can be provided. At the start of every project meticulous preparation in laying the groundwork is essential, as is quality control along the way. For us at Domenica that means confronting and solving any technical problems as, and when they appear, preparing the required technical drawings and sourcing the requisite materials. Challenging work that we relish. 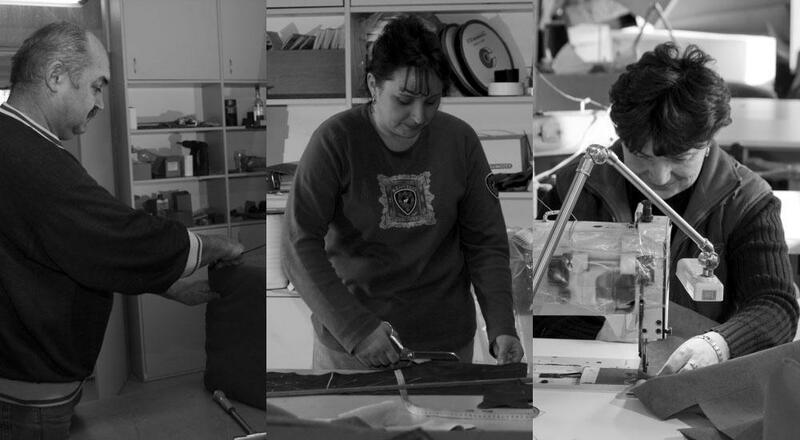 Our workshops are where traditional skills meld with today.s technology to produce and furniture of exceptional quality. Here, with computer programmed machines operated by our experienced and skilled craftsmen we can flawlessly create, construct and finish high quality furniture that meets the most exacting specifications. Besides our carpentry skill,s we are justly proud of our upholstery services. 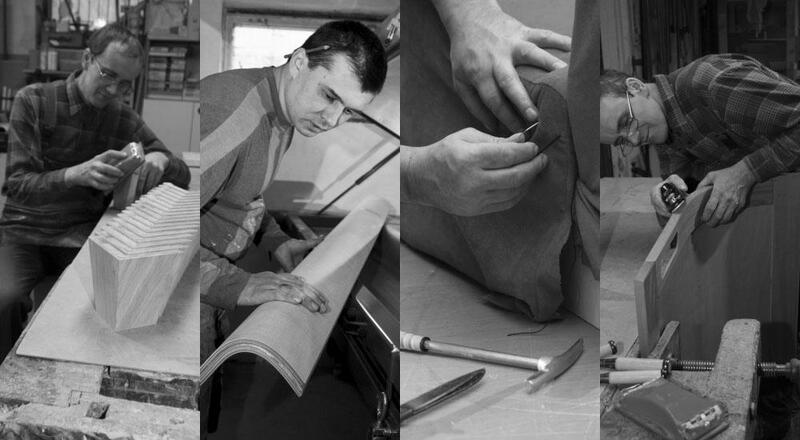 As bespoke furniture manufacturers we can make any shape or design that you wish, and then we will source the finest materials for upholstering – fabrics, leather, paper. We also upholster items such as headboards and wall panelling, to complete the perfect interior. Even in today’s world of automated and computer controlled production, there will always be tasks that require the skills and meticulous attention of the consummate craftsman. 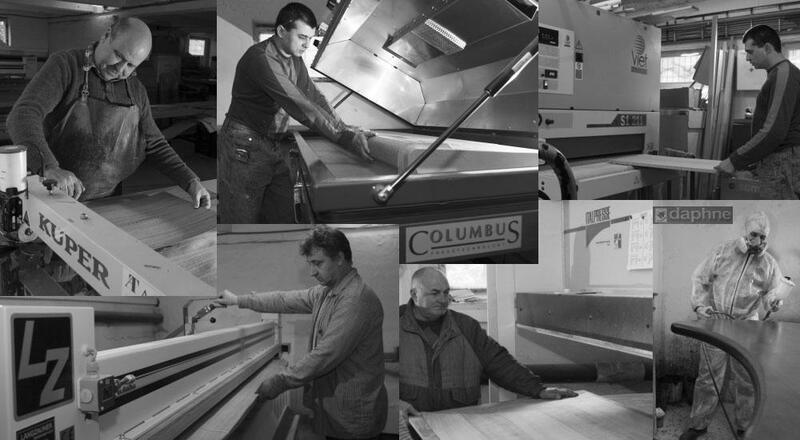 We are rightly proud that this is where our dedicated artisans can utilise their unique talents and skills in producing bespoke furniture that will last a lifetim From ordering to final installation, we can expertly handle every aspect ensuring our high standards are met at every phase. 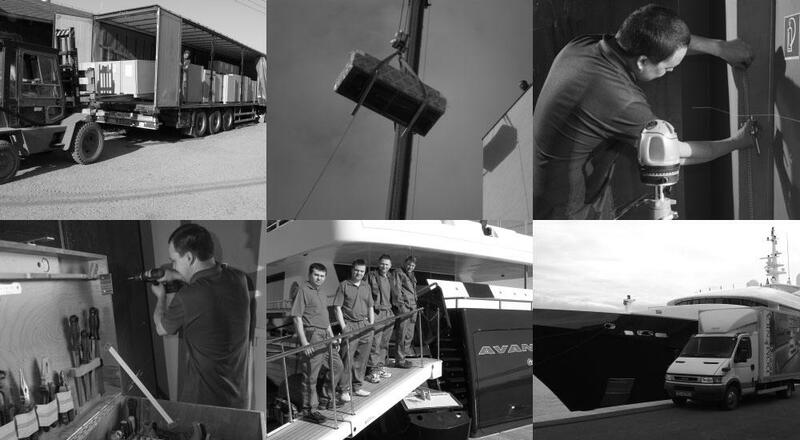 We can deliver promptly by air, land and sea, and our experienced teams will provide perfect and pristine installation using the very latest tools and techniques. DOMENICA INTERIÉR s. r. o.